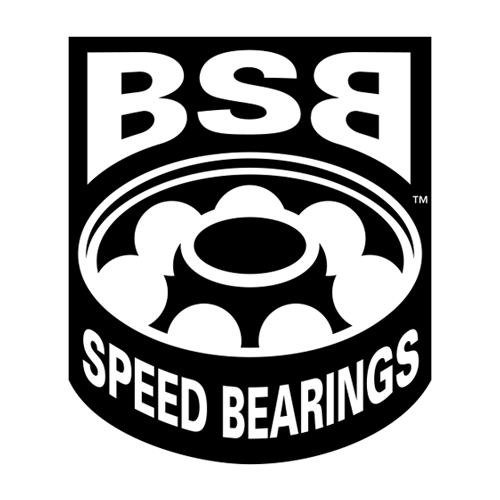 High quality bearings that satisfy skaters of all levels and styles. The Abec9-rated bearings feature heat treated double stainless steel shields with removable C-Ring for easy maintenance. Have the most effective combination of the tightest tolerances and high quality materials.